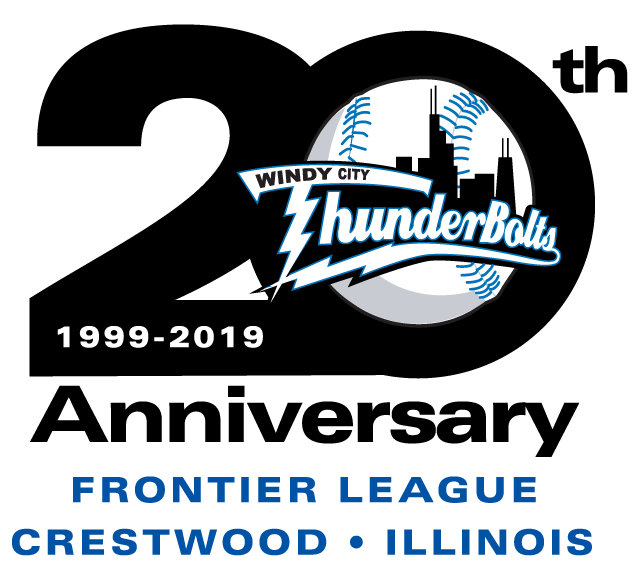 CRESTWOOD, IL – The ThunderBolts scored four runs in the bottom of the eighth inning to turn a 3-1 deficit into a 5-3 victory over the Southern Illinois Miners at Standard Bank Stadium Wednesday night. The Bolts (14-3) scored first, getting to former ThunderBolt pitcher Dyllon Nuernberg in the second inning. Reggie Lawson reached on an error and, after a fielder’s choice, Johnny Eierman picked up an RBI single on the first pitch he saw to put the ThunderBolts in front. The Miners (8-8) answered thanks, in part, to shaky ThunderBolts defense. The first five batters reached in the fourth with Nolan Earley, who had singled, scoring on an error to tie the score. 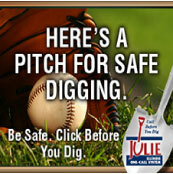 Southern Illinois moved ahead on a Steve Marino RBI double. Another error on that play allowed the third run to score. Both starters settled in after that with Nuernberg going seven innings, allowing just three hits. Brady Muller gave up just one walk and no hits after the three-run fourth, going seven innings as well. In the eighth, the Windy City offense got to the Southern Illinois bullpen. Ransom LaLonde and Taylor Smart singled off of Isaac Gill and Tim Zier was hit by Jake Cose to load the bases. Blair Beck came up with a three-run triple to reclaim the lead for the ThunderBolts. Lawson followed with an RBI single. Brandon Boyle (4-0) pitched a scoreless eighth inning for his league-leading fourth win and Cameron Giannini bounced back from two straight blown saves for his fifth save of the year. Cose (0-1) was charged with the loss. The ThunderBolts will try to sweep the Miners for the first time since 2008 on Thursday night. Matt Hardy and Angelina Love will be in attendance for the first Pro Wrestling Blitz Thursday of the year. It is also $1.25 beer night for Bud Light Thirsty Thursday. Clay Chapman (1-0, 3.86) will start for Windy City against Southern Illinois’s Jarrett Miller (0-1, 2.33). The broadcast can be heard on WXAV 88.3 FM and wxav.com.